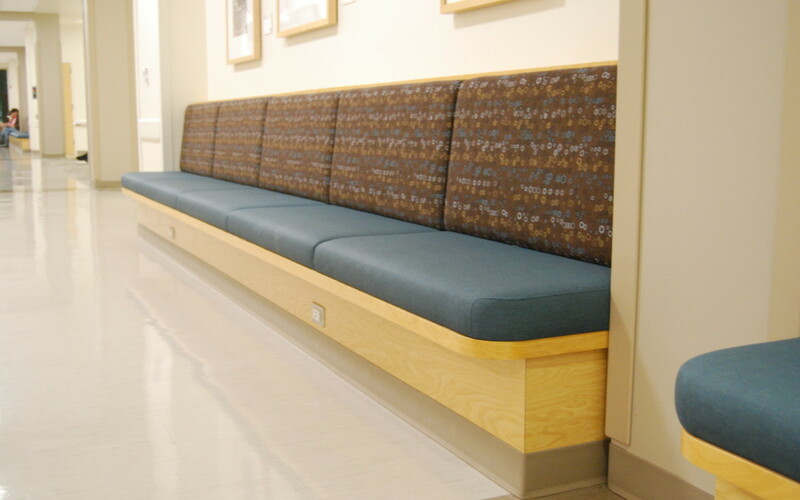 Advantage Millwork produced some custom pieces for GVSU’s new Kindschi Hall of Science located at the university’s Allendale Campus. 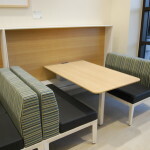 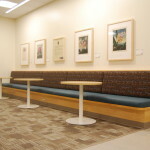 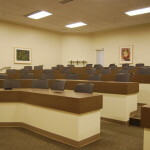 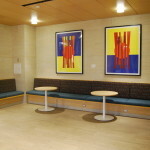 Some of the items produced included custom bench seating, custom booth seating, and tiered lecture hall tables. 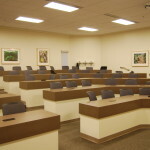 With numerous educational applications, Advantage Millwork can create countless pieces for your next educational facility. 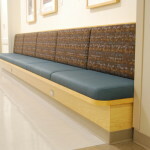 If you’d like to contact us regarding how we can assist you with your next project, CLICK HERE.